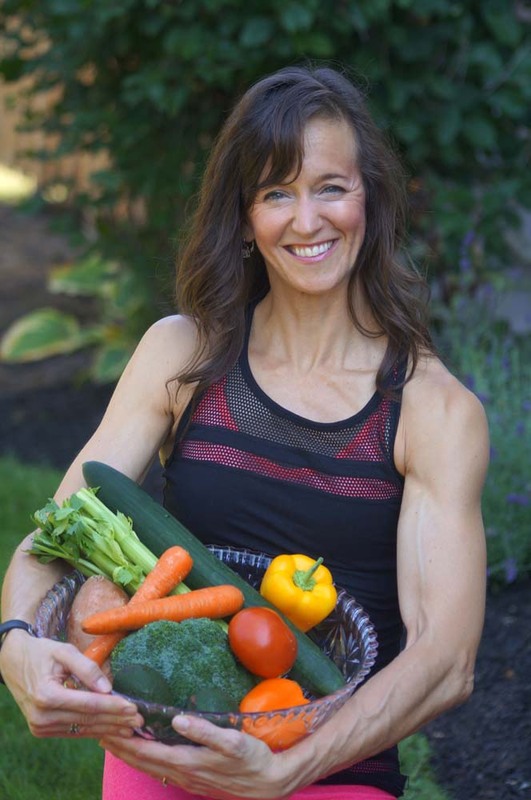 Nutritional counselling is a very personalized approach: we are all on a different journey in this world with different health concerns and different goals: I will help you on yours! 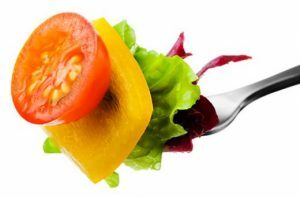 WOW WEIGHT LOSS PLAN: 3 day personalized interactive meal plan, using foods you like, in the proper macronutrient ratio, proper serving sizes and proper calorie balance. $60/hour. First session usually lasts one and a half hours. 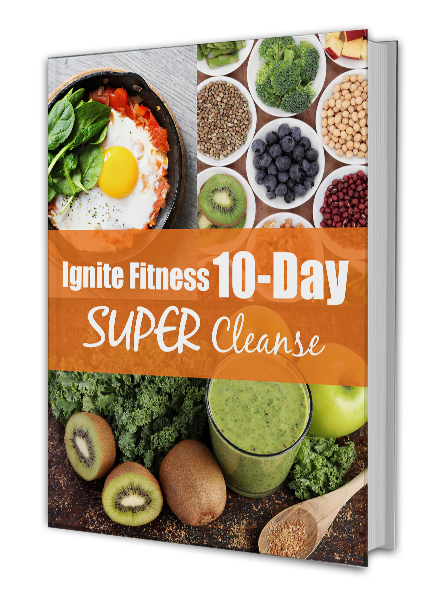 Follow My Blueprint For a Healthy Diet So You Can Re-balance Your Hormones, Reset Your Metabolism and Look and FEEL BETTER In The Next 10 Days!